To celebrate the very first Victory Pints game night of spring we've invited some special board game creators to show off their latest creations. These games have either just been created, just printed or just being shown off to the general public for the first time. This is all in addition to our regular weekly potluck of modern board games and we'll have a wide variety of games being played all evening! This event has no admission cost, but there is a two drink minimum (or food equivalent). Berg'n has an amazing variety of food vendors and wide bar selection. Check their website for further details. This event is open to all and there is NOT a specific time required to show up, so come whenever you like! Smoke rises on the horizon. A fire rages somewhere in the heart of the forest. From the height of a fire tower, you command the efforts to contain the inferno, coordinating air drops of water, fire engines, and the construction of fire breaks. Each turn the wind increases the strength of the burn, and the fire grows, bypassing your defenses as it nears your tower. Compete with rival fire departments who will stop at nothing to protect their towers. Can you survive the inferno? Someone Has Died is an improvisational storytelling game set at a will arbitration where players try to convince an estate keeper that they are the most worthy of someone's fortune. Identity, relationship, and backstory cards help players create wacky characters who must argue against one another for the riches and glory. A trading and negotiation game where you and your friends play black market bootleggers selling illegal booze during Prohibition. Once the goods are off the ship, you've got exactly 2 minutes until the cops show up and raid the place. So trade fast, because whatever you don't trade at the end of the round, you're just going to give away! This is game is so fresh and hot there's no official page yet. If you sign up for the Victory Pints e-mail listing we will let you know when one comes out! Till then try out some of the game designers other games in the links below! Everybody’s got an opinion. The Metagame gives you a chance to exercise your smartest and most ridiculous opinions on just about everything: music and movies, fine art and fashion, junk food and videogames. It’s a game where you do what you already love to do with your friends: talk about culture. 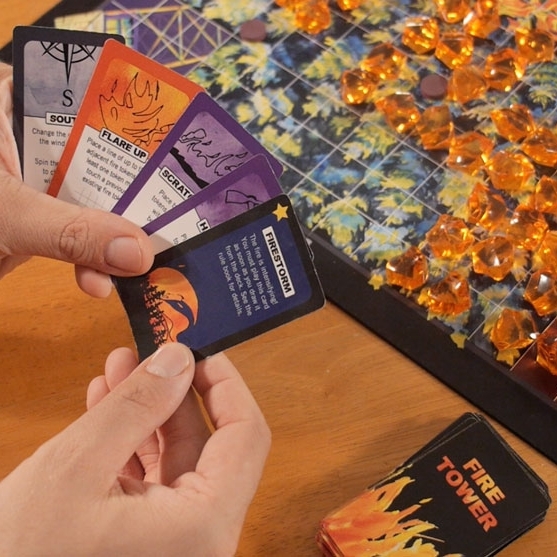 The Metagame has multiple unique games that can be played with the base set. This Wednesday Local No. 12 will show you some classic variations in addition to some new ways to play!